This quaint venue located on King West will never seize to disappoint a newlywed couple and their guests (especially if they love wine!). There is the choice of hosting upstairs in the main room – with a dining area, bar area and a small dance floor – or downstairs in a more old-fashioned, rustic setting, where the ceremony can also take place. There are plenty of event spaces to choose from in this modern, hip wedding venue. ‘The Ballroom’ would be the ideal setting for a unique, small wedding in Toronto. If your wedding accounts for more people than expected, not to worry! Sliding doors from The Ballroom open to the café accommodating up to 200 guests. This may not event seem like an option for a wedding to many, but it is actually such an amazing idea. Located in St. Laurence Market, above Paddington’s Pump, The Market Kitchen is the perfect setting for an intimate wedding. One of the many great things about this venue is that you can bring in any caterer of your choice, and your own alcohol! 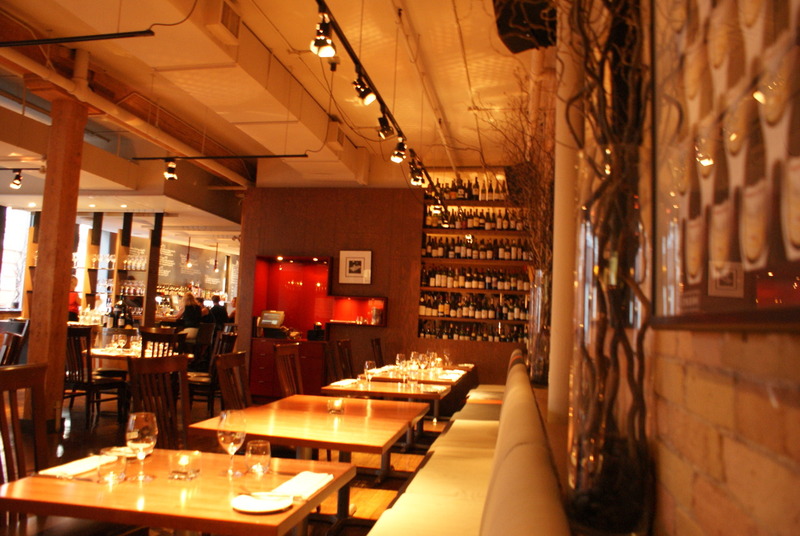 Located on Queen East, this venue is great for both your wedding ceremony and reception. Guests can make their way to the top floor for the ceremony, then make their way to the main room for the reception. 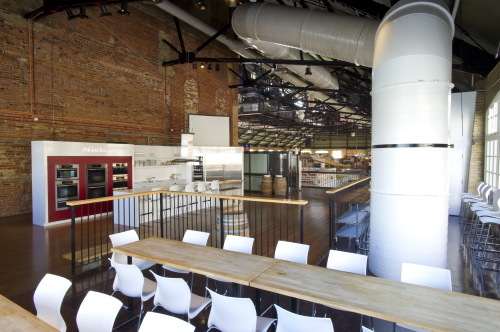 Delicious food and a cool space will be sure to satisfy. 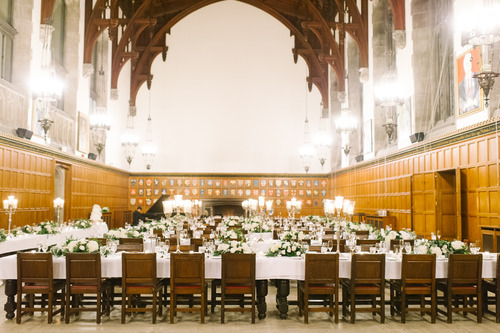 This venue located in the heart of the University of Toronto campus, seats 72 guests. 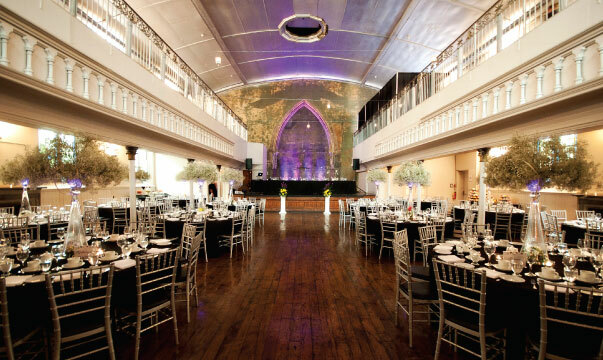 Enjoy gourmet food, the vaulted ceiling, hand-painted stain glass windows and a bird’s-eye view of the Great Hall below. Shifting away from weddings for a second, Gallery Grill is open to the public from September through June so head down there for any occasion!